"Acquire, impress and retain new customers!" We appologize for this inconvenience. "Provides coverage for businesses that have multiple locations." "Review current online model surround your business." "Review what keywords might help you get better results with new changes being made." "Research other local area companies & competitors. Analysis of what could make your company driver higher conversion rates with this service." "Review customer reviews and review information about your site." 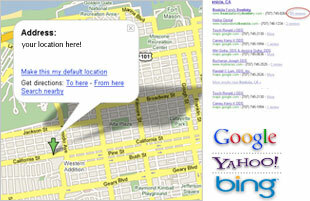 "Set up of entire business listing, images, open hours, phone number, address, optimize, verify map and business to search engines." 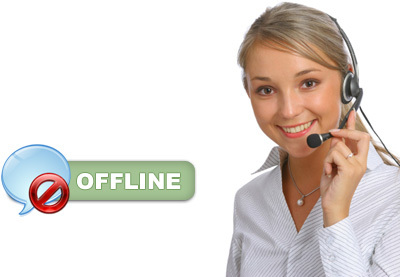 "Optimize entire business listing for search engine rankings. 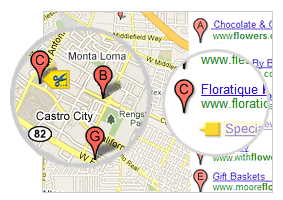 "Optimize entire business listing for search engine rankings." "Optimize entire business listing for search engine rankings"
"Analyze customer reviews, add real customer reviews, sink negative reviews." "Helps position company at top of map, constantly monitor and optimize to reacher higher placement." "Update currently monthly offers to your online business." "Accountability and performance data from project, help analyze future decisions." Not all companies are the same - Digi Craft sets the standard for Online Marketing and Advertising with websites and ecommerce. "The Next Level Of Monetization"
© 2019 Digi Craft. All rights reserved.